Home » FL Studio Tutorials » What Studio Monitors Should I Get? I see this question asked over and over from up and coming producers. 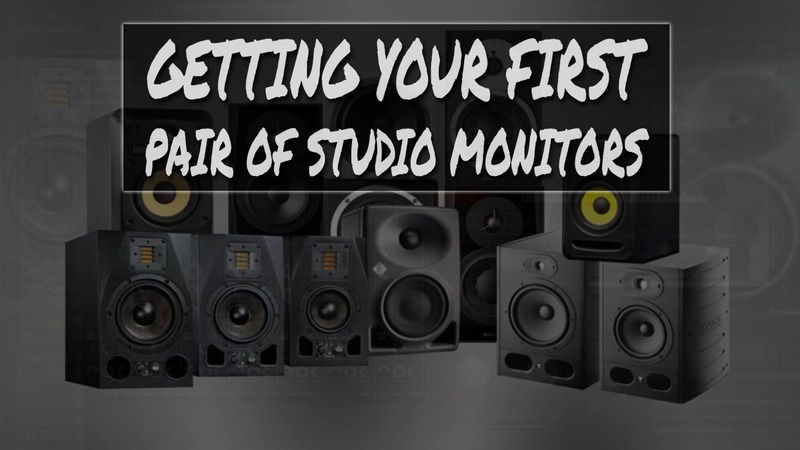 I can’t tell you exactly what speaker is going to be right for your studio space, but in this video tutorial, I’m going to do my best to go over the most important things you should consider when shopping for your first pair of studio monitors. I would recommend investing in a good pair of studio monitors as soon as possible. It’s tempting to save up for a midi keyboard, mpc pad, or other pieces of hardware, but I would argue that buying a pair of good studio monitors is much more important. You want to make sure the speakers have a flat frequency response. Determine the size of your speakers based on the size of your room. You need to find speakers that fit your budget. new speakers to familiarize yourself with them. If you want to see more quality production tutorials, subscribe to Another Monster Productions Youtube channel. 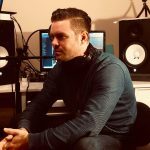 Another Monster (David Purcell), is a musician and producer with over 15 years of experience using FL Studio. He is the owner of Another Monster Productions and runs a new YouTube channel geared towards helping up and coming music producers. You can find him on YouTube and at anothermonsterproductions.com.